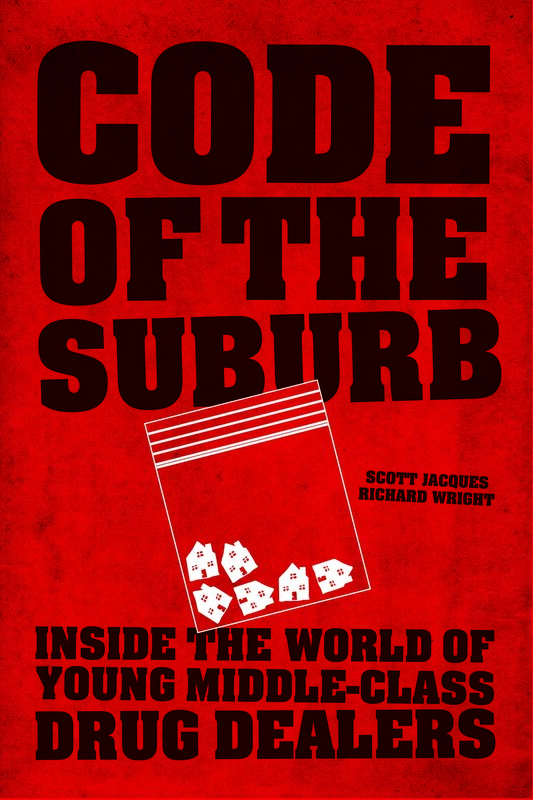 Code of the Suburb, which I co-authored with Richard Wright, is based on interviews with 30 adolescents who grew up and sold drugs in middle-class suburbia. Why did they get into drug dealing? How did they procure and distribute their supply? 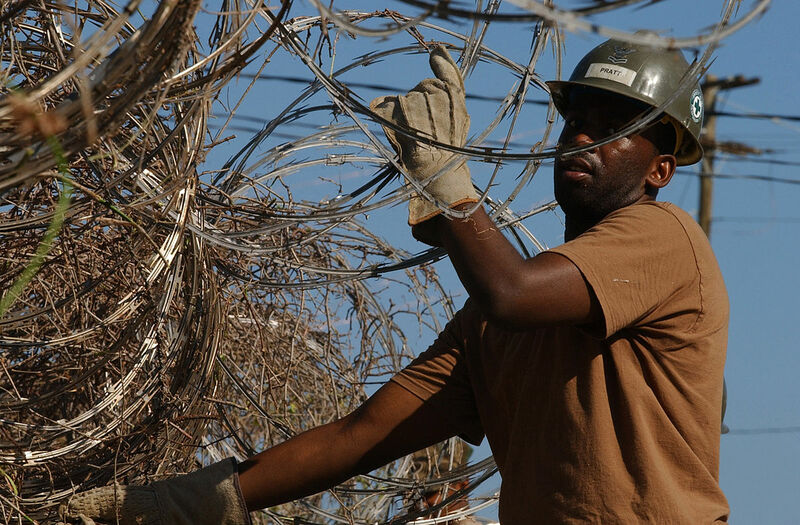 How did they prevent and respond to victimization, legal trouble, and parental problems? Why did they quit? The answers are to be found at the intersection of the dealers’ attempts to be cool while simultaneously pursuing conventional success. This is the book in a nutshell. Anyone who has read Anderson’s Code of the Street instantly will recognize that he influenced my work. Both codes – street and suburban – are informal rules governing interpersonal behavior, particularly violence. 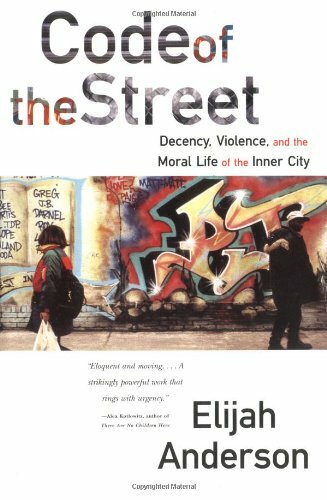 The major difference between them is that the code of the street maintains that violence is a good, or at least an acceptable, way to handle conflict, whereas the code of the suburb holds the opposite to be true. [T]he most basic component of this system is a strong conviction that conflict is a social contaminant, something to be prevented if at all possible and to be ended quickly once begun. She goes on to further describe this philosophy, which includes being embarrassed by embroilment in public conflict, a negative attitude toward violence, and positive opinions of toleration and avoidance. A testament to her work, and why I admire it, is that she more or less predicted and described my participants’ orientation to conflict years before they ever took up drug selling. Baumgartner, M. P. 1988. 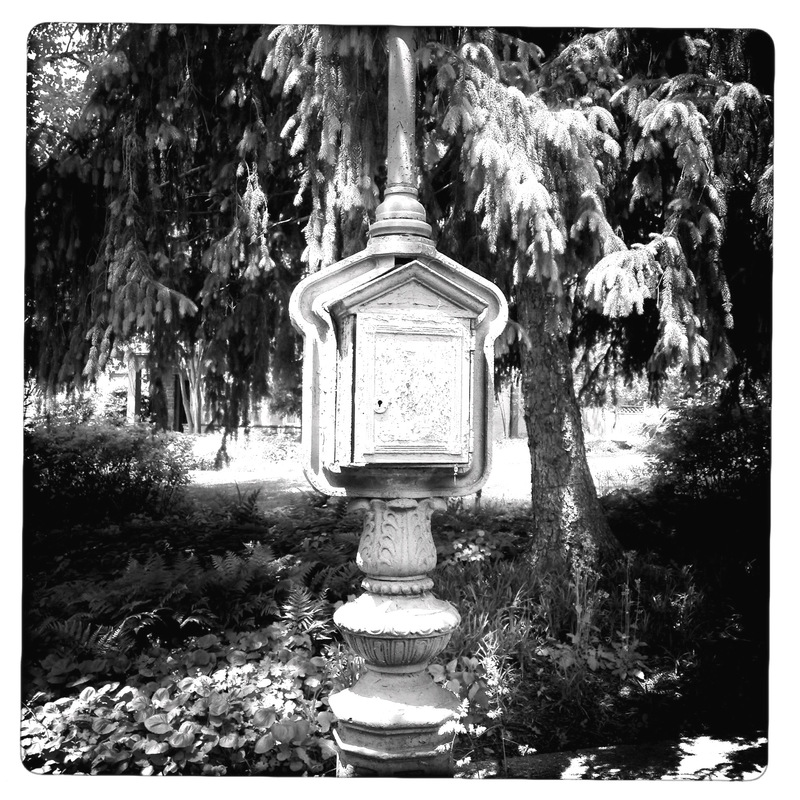 The Moral Order of a Suburb. New York: Oxford University Press. Scott Jacques is an Assistant Professor of Criminal Justice and Criminology at Georgia State University. His work has been published in journals such as Criminology, Crime & Delinquency, The International Journal of Drug Policy, The Journal of Research in Crime and Delinquency, Justice Quarterly, and Theoretical Criminology. His book (co-authored with Richard Wright) is entitled Code of the Suburb: Inside the World of Young Middle-Class Drug Dealers (University of Chicago Press).